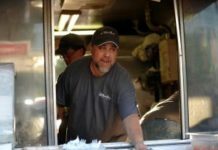 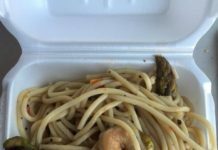 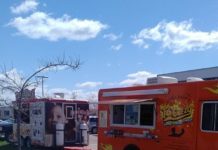 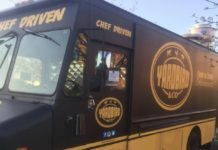 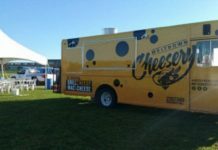 Food Truck Fridays, a new weekly event the Spring Hill Parks and Recreation Department is hosting, will launch next Friday, June 3. 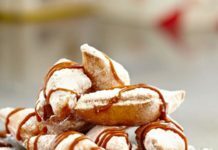 The trucks range from savory Stuft Gourmet Baked Potatoes and Heavy Metal Grillers to sweet Dusty Donuts and Mr A's Beignets. 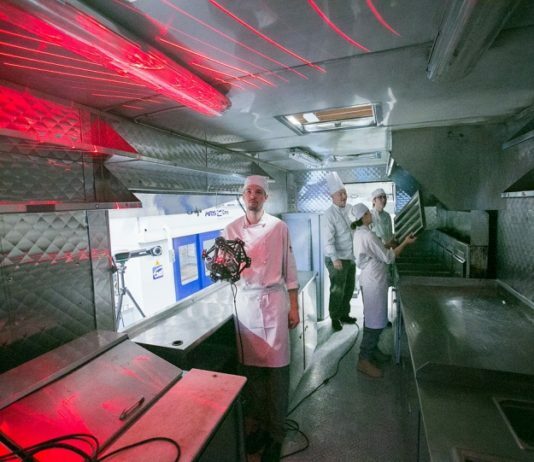 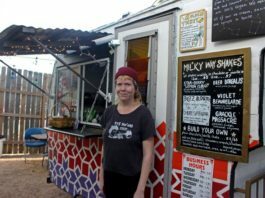 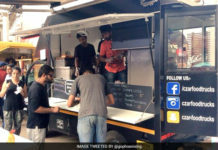 Cambridge may soon allow food trucks in the city on more than just a temporary basis. 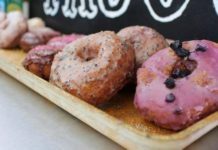 Boehme operates Binky's Donuts, which features a variety fresh, hand-crafted dessert doughnuts made with natural and seasonal ingredients and given names like Lucy, Neon Joe and Ruby Delight. 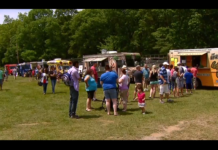 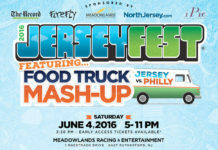 Food offerings included pizza, tacos, seafood, potatoes, smoothies, donuts, cannolis and more.